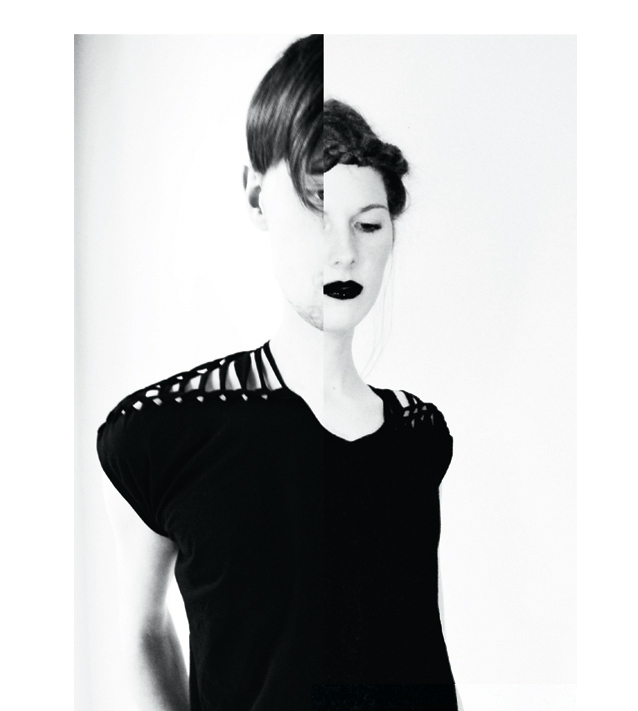 The Berlin based fashion label Nico Sutor was founded in April 2011. The label creates fashion for both men and women as well as matching accessories and jewellery. The collections consist of androgynous and minimalist jersey basics, which unite a variety of advanced handcrafting, cutting and draping techniques, expressing the essence of the garments and the skill of the workmanship.